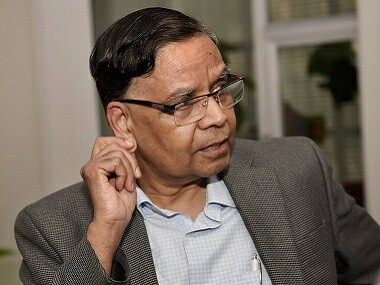 Former NITI Aayog vice-chairman Arvind Panagariya has made a strong case for privatisation of public sector banks with the exception of SBI, saying that political parties serious of forming the government in 2019 should include the proposal in their manifesto. 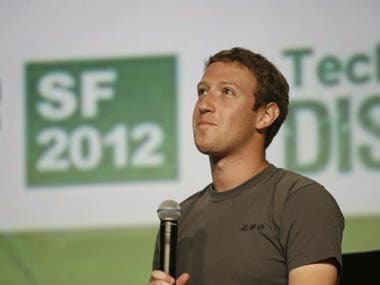 Zuckerberg apologized for a "major breach of trust," admitted mistakes and outlined steps to protect users following Cambridge's data grab. 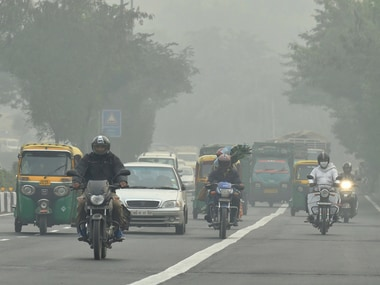 The researcher said air pollution is "taking a toll on the health" of the citizens of Delhi and the rest of India. 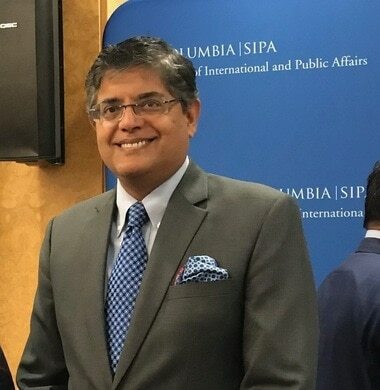 In a 40 minute talk at Columbia University, Jay Panda spoke on demonetisation, GST, the arithmetic of political capital, the common misinterpretation of Modi’s strengths and the building blocks for an economy to reach critical mass. 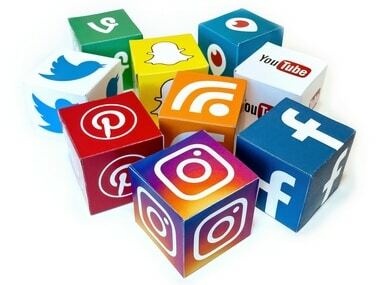 Politicians at all levels increasingly embrace social media to discuss government business, sometimes at the expense of traditional town halls. 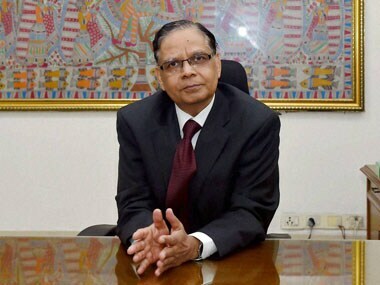 Panagariya is scheduled to leave Niti Aayog on 31 August and will be succeeded by well-known economist Rajiv Kumar. 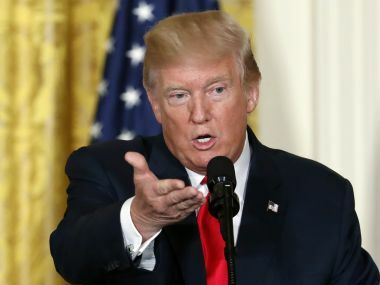 WikiLeaks founder Julian Assange has supported a lawsuit filed against US President Donald Trump by a group of Twitter users whom he blocked last week.